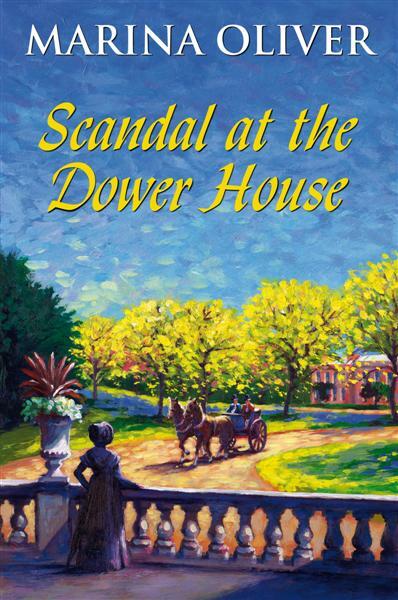 Lady Keith's voice was penetrating, and the door to the dining room was still open. Catarina, Countess of Rasen, knew the men must have heard, and did not know whether to be offended, embarrassed, amused or furious. But recalling her pretty manners she refused to reply, instead leading the way into the formal drawing room. After just a few hours in the lady's company she had concluded Lady Keith was the type of arrogant dowager who prided herself on always saying what she thought, however hurtful or silly. Though in her sixties, she dressed in clothes more suitable to a young girl, with far too many flounces of black satin ribbon and lace, and was adorned with a profusion of jet beads and mourning brooches. Catarina felt dowdy in comparison. The only black gowns she possessed dated from six years ago, when Lady Unwin, the wife of Walter's best friend, died. She had not had time or inclination to order more in the few days since Walter's death. Her young sister Joanna had no intention of letting the slur pass. Joanna, recalled to a sense of decorum by Catarina's firm tone, blushed and made her escape. Catarina asked her guest if she had visited this part of Somerset before, and by the time Joanna returned the conversation was proceeding in the well-worn tracks of comparing opinions about places they had visited. It seemed that Lady Keith despised everywhere apart from London and Bath, her childhood home in Gloucestershire, and her late husband's castle in Scotland. Catarina tried to include the fourth member of the party, Olivia, in the conversation, but she seemed an exceedingly shy child, intimidated by her aunt, and stammered that she had never been anywhere except home and school. She still looked like a schoolgirl, in her simple gown and with her hair tied back in a long braid. Lady Keith's injunction to sit up straight, speak up, and look at people when she was answering questions simply threw the poor girl into greater confusion. Catarina hoped the men would not sit long over the port. All the arrangements with the Reverend Eade had been agreed that afternoon, and Sir Humphrey Unwin would wish to leave for Chase Manor, five miles away, before it grew dark. It was a moonless March night, and he was of a nervous disposition. Her wishes were granted. Almost on the thought the door opened to admit the new Earl of Rasen, Nicholas Brooke, the most elegant man she had ever encountered in his tight-fitting pantaloons which showed not a crease, discreet waistcoat, intricately tied cravat and a coat which, like his pantaloons, showed every muscle of a trim, strong body. His brother Jeremy, equally elegantly attired, the Rector in a state of genteel shabbiness, and Sir Humphrey in clothes which had been fashionable twenty years ago, followed him. The latter immediately made his apologies and farewells, tried to deter Lord Brooke from escorting him to the stables, and in a flurry of thanks and promises of any further help he could give dear Catarina, backed out of the room. Joanna cast a speaking look at her sister, but to the latter's relief refrained from comment. Catarina could read her mind, and felt a great deal of sympathy. Lord Brooke had arrived at Marshington Grange just a few hours ago, for the first time, but was already assuming control. It was his right, she reminded herself, but she had been mistress of the house for so long it was hard to relinquish its management to another. 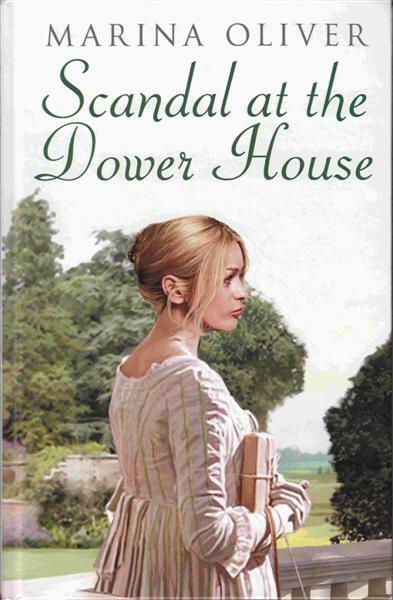 It was, however, something she would have to accept, when she moved to the Dower House. I hope you enjoyed it and want to find out what happens. If you want to read on, order from a bookstore or ask at your local library. Also now available as an ebook.